A year ago Kate Everett lived through what no mother should ever have to. 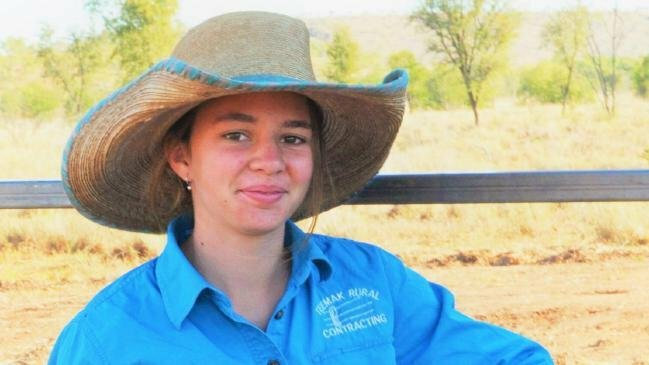 Her little girl, Dolly, 14, took her own life on the family's Northern Territory property after suffering intense bullying and cyber bullying. There was nothing Kate could do to save her daughter but instead she vowed to work to end the thing that had robbed her child of the life she deserved. 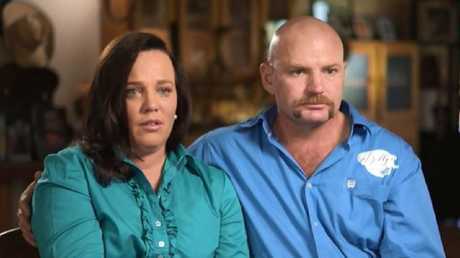 Kate and her husband Tick Everett set up Dolly's Dream, which educates Australians about bullying and its impacts. Their tireless efforts to chip away at bullying in schools and workplaces have been rewarded. The couple were given the 2019 Local Hero award, which acknowledges Australians who have made remarkable contributions to their communities. Kate accepted the award in Canberra, the Sydney Morning Herald reported, her voice shaky with emotion. "Bullying has no place in anybody's life, not in school, not in sporting fields, and most certainly not in the workplace and not online. Yet one in four children are being bullied.'' she said. 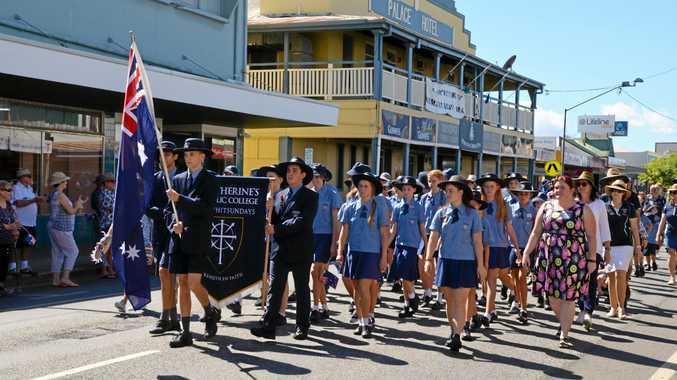 "It's our passion to make our Australian schools the safest in the world," she said. "Combating bullying requires a collaborative approach from parents, teachers, carers and the whole community, to ensure we are supporting and teaching our children from all angles. "Bullying is a learned behaviour but so is kindness. We can combat this and teach our children to be kind instead and that bullying has no place in today's world." Tick posted on his Facebook page shortly after Dolly died: "If we can help other precious lives from being lost and the suffering of so many, then Doll's life will not be wasted."